As we have entered into the 2016, the smartphone manufacturers have started to reveal new handsets. But there are still some devices yet to be revealed, which are expected to generate a massive buzz in the technological market. In this article, you will find three of the new Android phones of 2016 that will rock the smartphone community. Earlier this month, it was officially announced that Google and Lenovo would bring a new smartphone later this year. 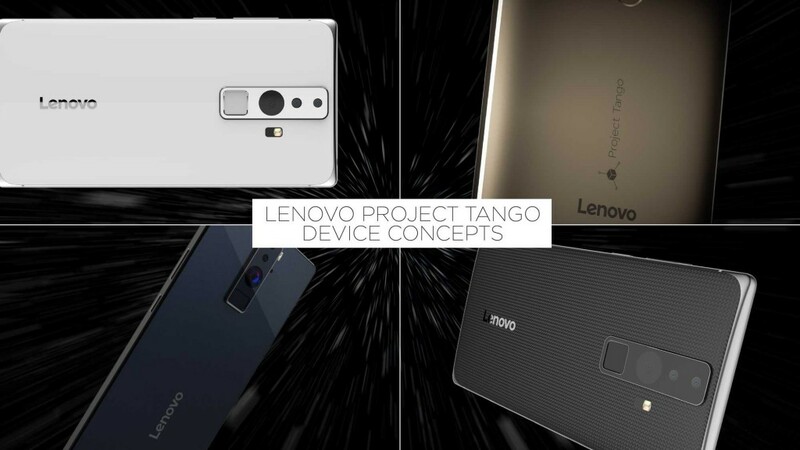 Though the official name of the device hasn’t been released yet, it has been said that the smartphone will come with Google’s new technology, called Project Tango. 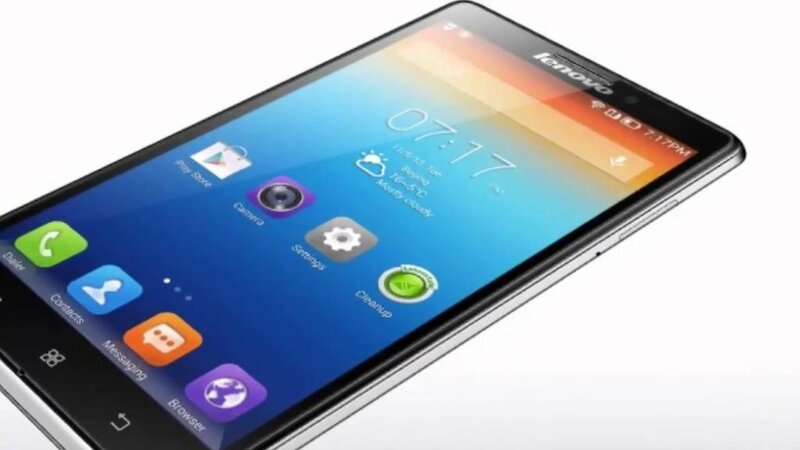 It will enable the new Lenovo smartphone to use cameras and sensors to perform real time 3D mapping. More specifically, it will help the device to find where the floors, furniture and other stuffs are. You will also be able to know the location of the device within the particular space. Moreover, the developers will get a new opportunity of expanding the application of their software to a new level. Overall, it is an awesome technology. Though the detailed specification of the device hasn’t been revealed, it has been said that its size will be less than 5.6-inch. It is arguably the hottest one among the other new Android phones of 2016. 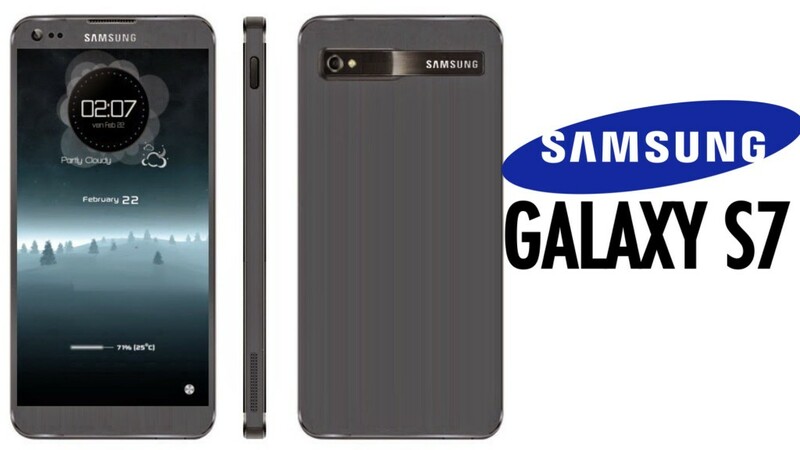 Samsung is going to respond to all the criticism of the current generation Galaxy S6 with the new Galaxy S7. 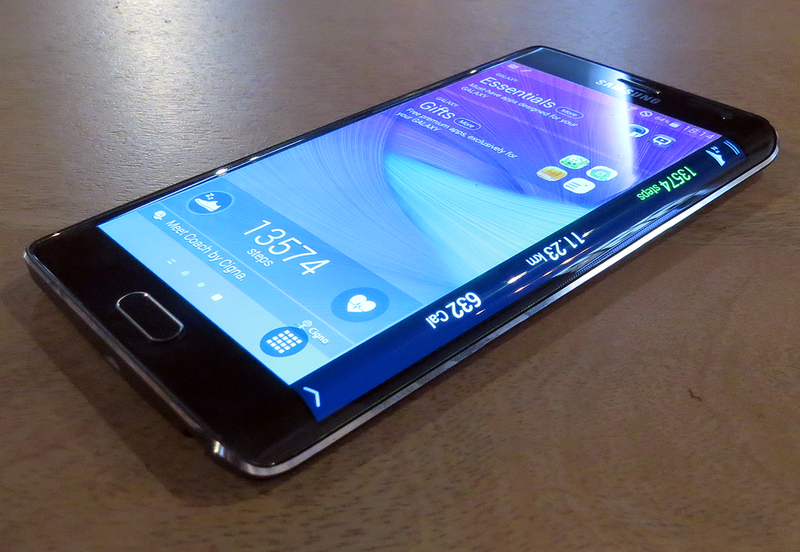 The device is expected to get back the microSD card slot and waterproof capability, two of the most essential features that were taken away from the Galaxy S6. It will come with two enhanced cameras – the 30-MP rear and the 10-MP front shooters. As a result, you will be able to capture better photos. 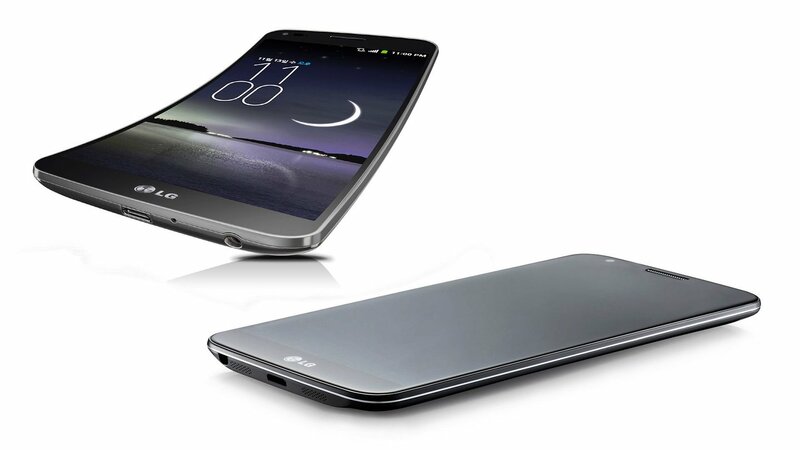 Its 5.1-inch IPS LCD display will have a high pixel density of 576 ppi. For this reason, the view of the display will be incredibly clear. It will also come with several new features, including the Quick Charge 3.0, heart rate sensor and Iris Scanner. Among the new Android phones of 2016, the Galaxy S7 has more potentiality to be the best selling smartphone of this year. 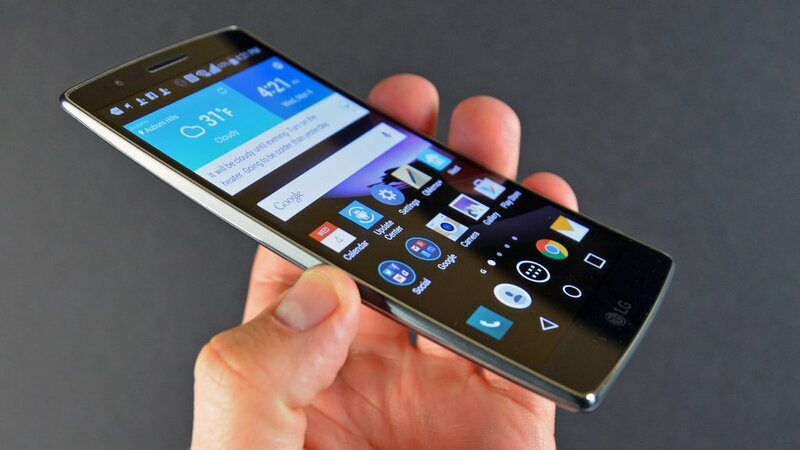 The LG G5 is expected to feature a 5.6-inch IPS LCD display, which will have a high pixel density of 525 ppi. It will have the dual 20-MP primary camera, which will feature OIS, laser autofocus and LED flash. 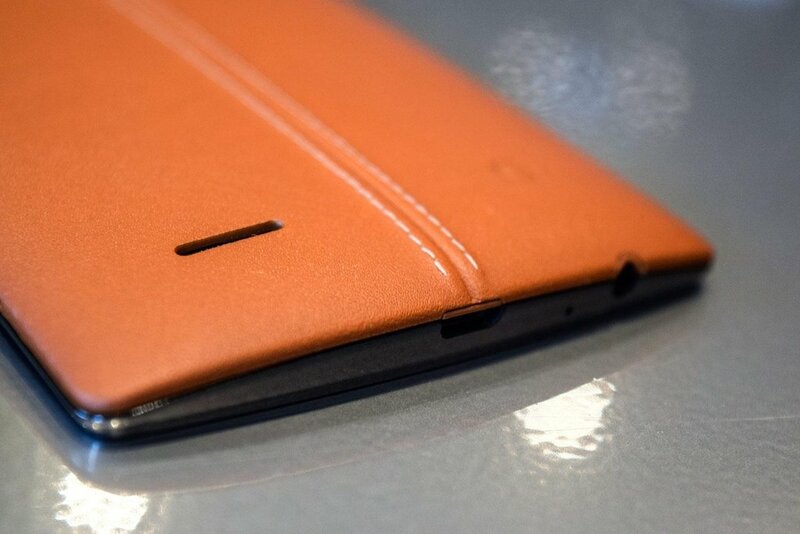 On the front, it will have a 8-MP secondary camera. It will also be packed with the faster Snapdragon 820 processor, the massive 4 GB RAM and the more powerful Adreno 530 GPU. 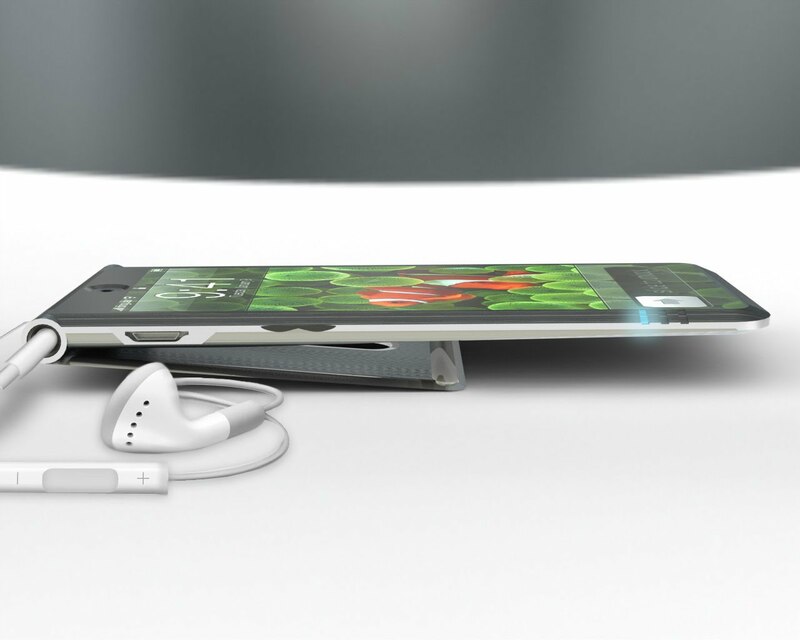 However, the most unique feature of the device will be the slide out battery. That means, the battery can be ejected just like the clip of the firm arms. In terms of uniqueness, the LG G5 will definitely be a better choice for you among the upcoming, new Android phones of 2016. Keep in touch with us to get more information about other new Android phones of 2016.